Cream adapted for skin activity at night. 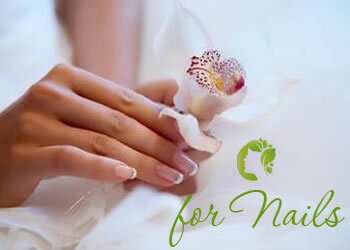 Helps in repairing damage and regenerating cells. Clarifies skin tone, strengthens collagen fibers, and gives the skin vital energy throughout the day To prevent damage to radiation and the environment. Effective sunscreen should be used before sun exposure. Wake up to clearer skin! This invisible treatment absorbs quickly then works all night to fight breakouts. Rest easy as it purifies to ensure you awake with less congestion, fewer breakouts and reduced redness. Directions: After cleansing and toning at night, blend a thin layer into cleansed skin. Allow to absorb. Oil-free, Broad Spectrum sunscreen helps prevent shine on oily and breakout-prone skin. Lightweight, ultra-sheer formula contains an advanced blend of Zinc Gluconate, Caffeine, Niacinamide, Biotin and Yeast extract to help regulate oil production and soothe inflammation. Oil-absorbers help maintain an all-day matte finish, preventing shine without any powdery residue. Sheer formula provides optimum defense against skin-aging UV light. Formulated without artificial fragrances and colors. Directions: Apply evenly and liberally to face, preferably 15 minutes prior to sun exposure. Or, mix with your moisturizer or foundation, then apply. For continuous coverage, apply regularly and reapply as needed after swimming and exercise. Immediately soothing and a boost which lasts all day. This gel cream soothes the irritations caused by shaving and hydrates the skin continuously. Leaves the skin matt and non-shiny. Directions: Apply morning and/or evening on the face and neck. Youth care with Cell Life Concentrate. 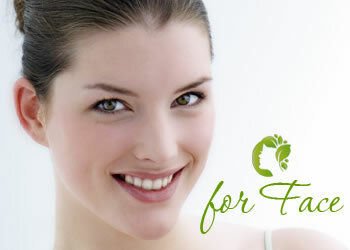 Indispensable for regaining the appearance of younger skin at the top of its form. Day after day, this anti-ageing cream recharges the skin with energising active ingredients. The skin is firmed and the contours of the face are visibly rejuvenated. The Hikari cream that restores the sparkle to your eye, by completely repairing the skin around it. The formula erases the effects of a sleepless night, visibly reduces dark circles and puffiness, and provides protection and preserves the thin and delicate skin under the eyes. An effective NBC Haviva Rivkin formula especially recommended for skin blemished by pigmentation marks and blackheads. A deep cleanser, it prevents build-up of excessive sebum, clarifying the skin. Has antiseptic, astringent properties, leaving the skin soft, fresh and revitalized. Blemished by blackheads, scars, spots. 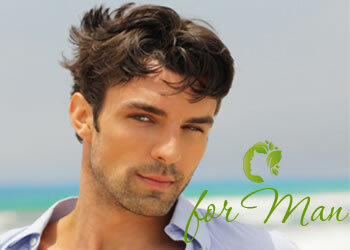 A refreshing, invigorating astringent, containing alcohol, humectants and plant extracts that deep cleanses. Very effective for blackheads, scars, spots, and irritated skin. Prevents build-up of oil and helps control shine. Thyme and Peppermint extracts help to calm and soothe the skin, relaxing it to a clear, moist complexion. Directions: Apply morning and evening to face and throat with cotton wool, and as frequently during the day as necessary. 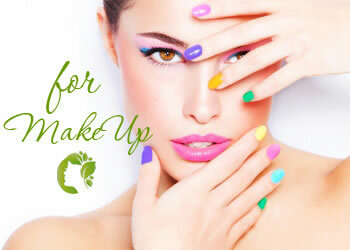 The SR Cosmetics product contains 75% essence of medicinal plants in synergy with vitamins and peptides.